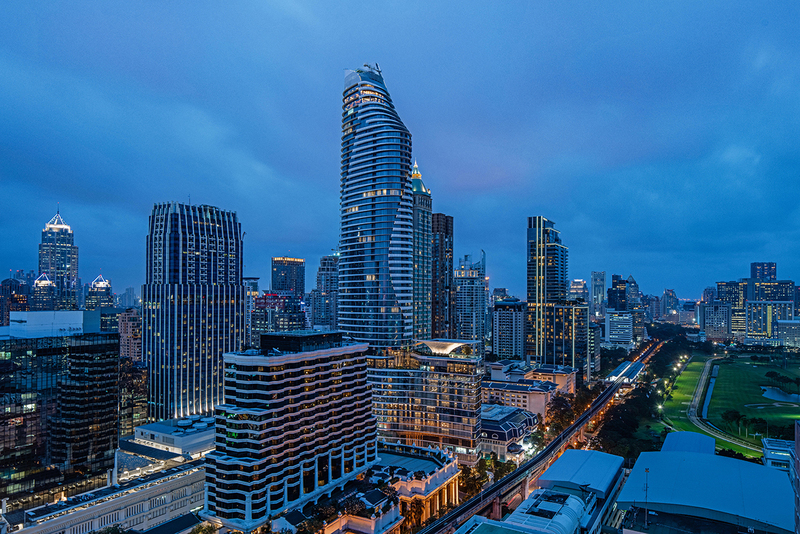 Introducing a new unforgettable, Waldorf Astoria Bangkok, an iconic presence in the heart of Thailand’s bustling capital. 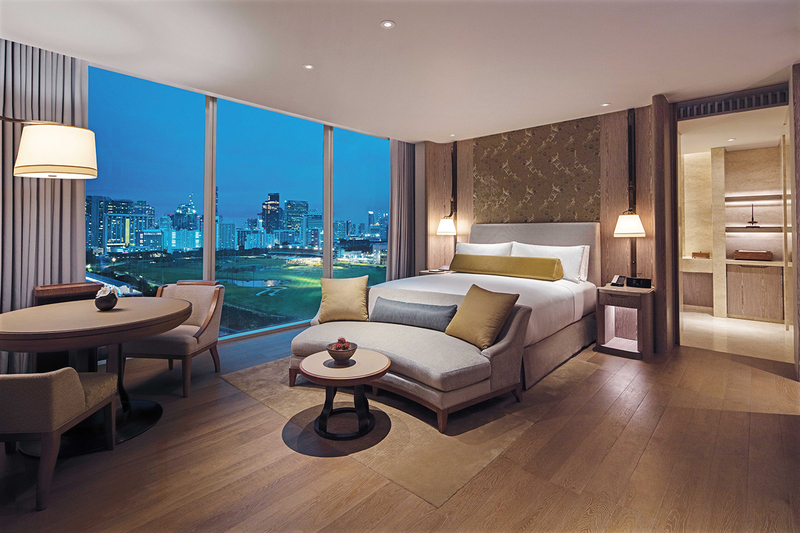 Set in the ultra-modern Magnolias Ratchadamri Development, the hotel exudes a sense of charming Thai spirit, perfected with signature True Waldorf Service. A wealth of amenities include a rooftop restaurant and 2 bars, an indulgent wellness spa, outdoor infinity pool, and elegant meeting and wedding venues. At Waldorf Astoria Bangkok, guests can be assured that each moment becomes an unforgettable memory. 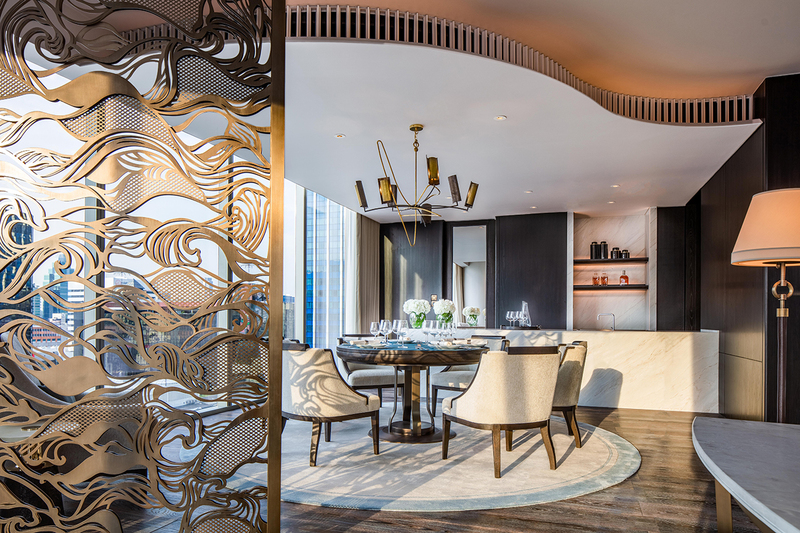 From the bronze accents to the soaring ceilings, the hotel has been thoughtfully designed by architect André Fu to be a visual journey, providing an inspirational environment for your travels in Southeast Asia.